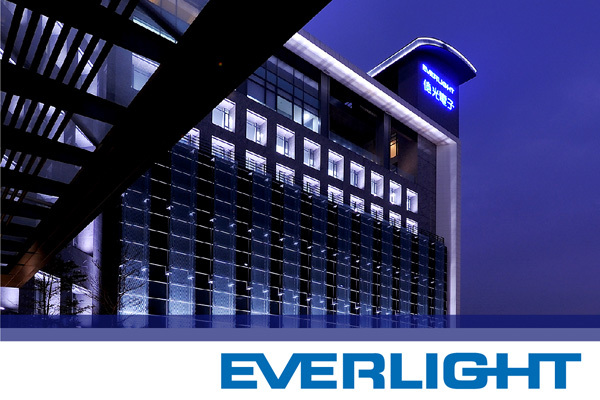 EVERLIGHT Electronics Co., Ltd. [TSE:2393] proudly announces that its laboratory in Tucheng, Taipei received the highest standard recognition by the United States government agency Environmental Protection Agency (EPA) that works to protect human health and the environment. Simultaneously, EVERLIGHT’s laboratory was also qualified to use the ILAC-MRA mark on its laboratory reports, the signet for Mutual Recognition Arrangement (MRA) of the International Laboratory Accreditation Cooperation (ILAC). As a result, Environmental Protection Agency (EPA) qualification allows EVERLIGHT to publish their LM-80 reports themselves as of August 2013. It is very rare that companies gain these two certifications (ISO17025 and LM80) at the same time. There are only 81 technologically equivalent certified authorities (third party labs and companies) in 67 countries that achieved the ILAC-MRA status. EVERLIGHT strived to obtain these recognitions to prove their excellent products and service offerings to customers. In 2014, EVERLIGHT plans more LM-80 testing to demonstrate the durability and consistency of its LED Lighting products and provide quality confidence to customers.